Matthew Anderson is a graduate from the Guitar Performance Program at Cornish College of the Arts. 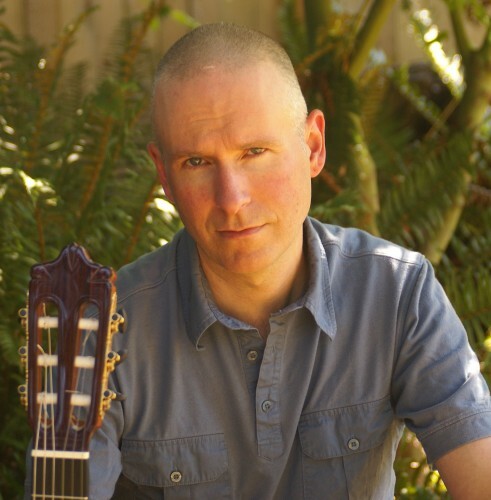 Matthew’s concert experience includes solo, duo and ensemble performances, most notably with his world music project Cathedral of Trees. Matthew’s repertoire reflects a devotion to both Baroque and Latin American music. Lessons work to broaden the student’s general music knowledge while providing focused development of classical guitar technique. Private instruction with Matthew is $75 per hour.